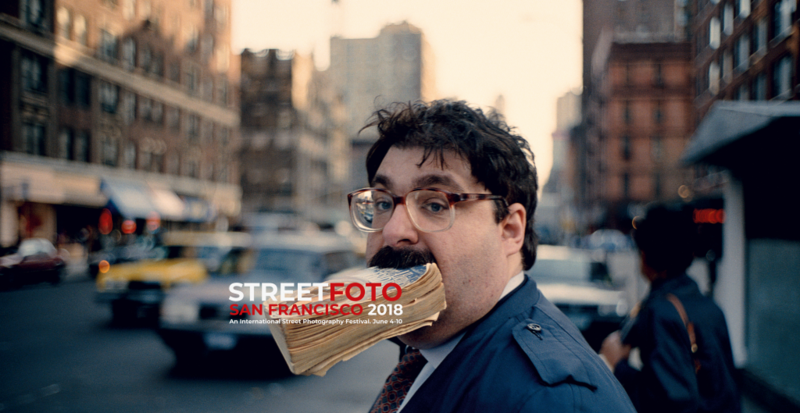 Last week saw street photographers and enthusiasts alike flock to San Francisco for the annual StreetFoto San Francisco Festival! Best known for his work in New York City, Jeff’s street photography and photojournalism has been described as ‘prolific’ through the depth of emotion captured with a poetic simplicity. Last week, 15 students had the chance to spend 5 days with Jeff during an intense, extensive week-long workshop that included lecture time and critique as well as daily photo assignments. We can only dream of the photos that came out of those sessions! TC Lin & Andy Kochanowki from Burn My Eye, an international collective of street photographers, joined the festival with a full 3-day workshop to explore the motives behind street photography in aspiring artists. Like most others, the workshop involved photo assignments and critiquing but was driven by the underlying incentive of breaking down and diving deeper into what makes the street photography style so attractive. The San Francisco City Photography Club (SFCPC) held their first exhibition at Printworks during Streetfoto AND released a Zine! SFCPC is a group composed of Bay Area-based photographers with the common interest of making candid photographs in public spaces. Brand new photography collective ‘Lucid” hosted their coming-out exhibition at Glass Key Photo – a location dedicated entirely to all things analogue. Interested in exploring Street Photography?